$1.1 trillion. Trillion, with a t.
That gaudy figure, or just north of it, is Deloitte’s forecast for holiday sales in November, December, and January, representing a jump of at least 5% over last year. Chances are, consumer spending is about to explode. 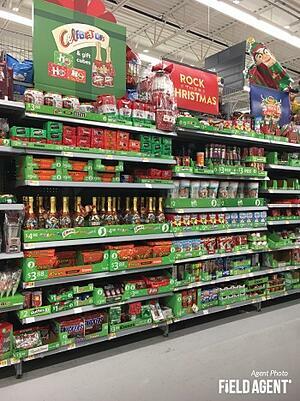 But this good news raises a serious question: Is your brand ready for the spending boom? Or will it be left in the cold? 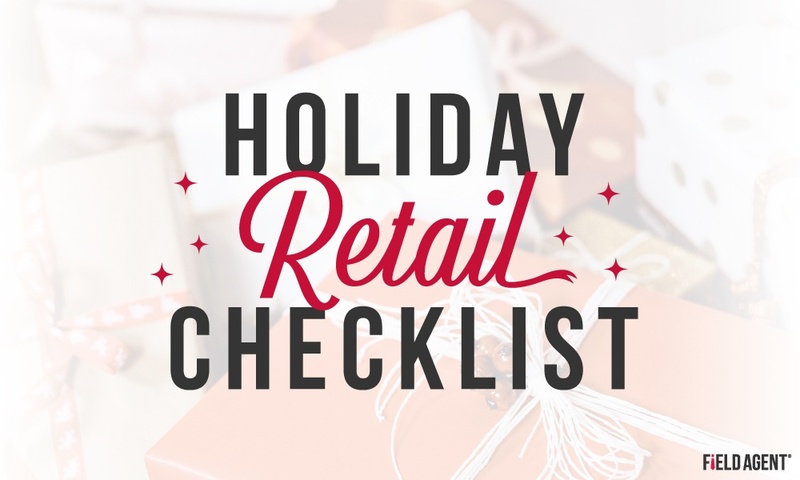 The holiday-retail checklist below is designed to help your brand prepare for the coming onrush of holiday shoppers. It’s a simple way to ensure your brand’s retail execution is firing on all cylinders when spend-happy holiday shoppers arrive in stores. With so much riding on Q4, it pays— quite literally—to check all the boxes. 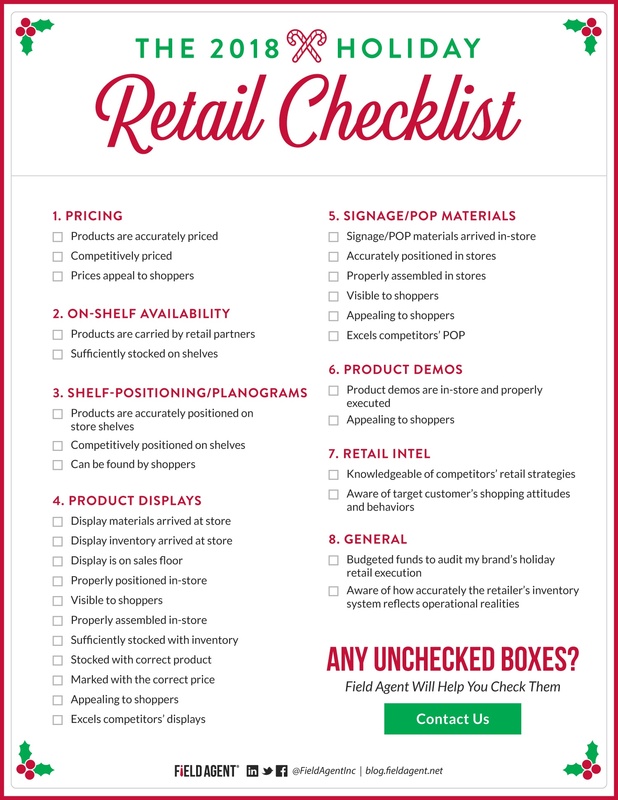 But if you can’t check each box with confidence, retail-auditing and insights firm Field Agent is standing by to help. From display audits to price checks, shopalongs to competitor audits, Field Agent has a full suite of fast and affordable solutions to help your brand soar in Q4. Best wishes to you and your brand this holiday season! Field Agent’s 2018 holiday insights report, “An Old-Fashioned, Omnichannel Christmas,” is now available for free download! 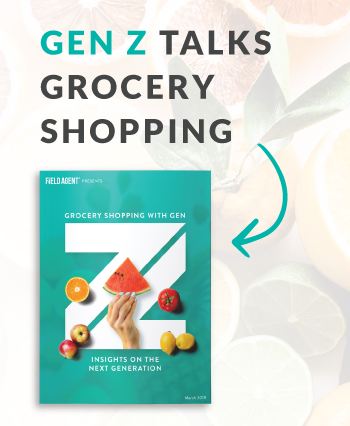 From surveys with thousands of shoppers, this fun yet authoritative report offers an in-depth look at the plans and expectations of this year's holiday shoppers, including what gifts they're buying, where they're buying them, and how they're buying them.